Cloud management is the incorporation of software and technologies to monitor the services and applications which are residing in the cloud. In order to make sure the applications and services are properly interacting with users, Cloud Management Services come into play. Every Small to Large scale enterprise is now updating their traditional IT infrastructure to cloud computing. Remote system administration involves a great deal of performance monitoring, maintenance, security testing and disaster recovery. 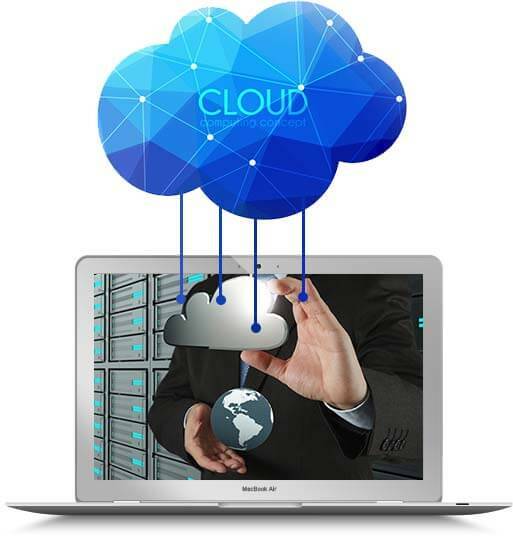 We offer Cloud Server Management as a service to Cloud Server Hosting which provides you with complete control of the virtual server. Giving you an option to choose your own operating system, software and hardware essentials. Our server administrators assist you to find the exact setup that would work for your database seamlessly. We make it easy for you to deploy a server that is explicitly engineered for both enterprise databases and open source database servers. We offer secured VPN Servers that allows to send and receive data without any lag. Virtual point-to-point connection through dedicated connections, virtual tunneling protocols, or traffic encryption that makes server data management easy. Our Application Servers are built to handle everything between the users and organization’s backend business applications or databases with built-in redundancy, and support for complex database access. 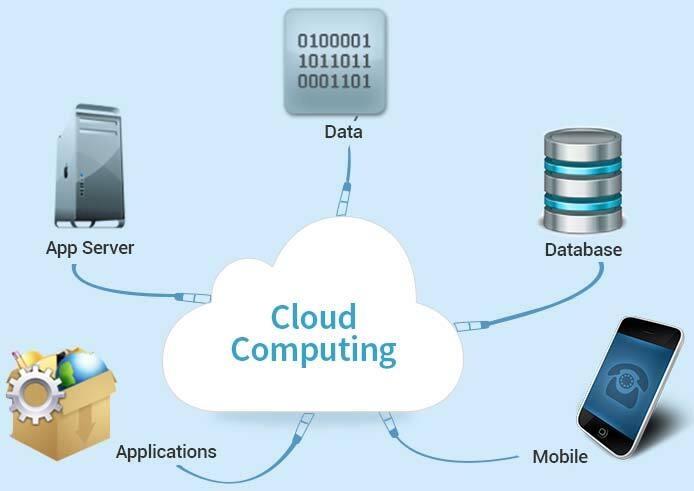 Our core expertise with the most recognizable model of cloud computing – public cloud model. We help you structure a virtualized environment combined with high security level parameters creating a distinct cloud server platform for your business. We specialize in version controlling for managing a collection of program code with version control locking and work-files. Our databases are built in a way so that you can recall specific versions later without worrying about the present variation. Looking for dependable Cloud Management Services! At Andolasoft, we offer Directed Cloud Services that offer clients guaranteed Service Level Agreements (SLAs) and robust support from Andolasoft’s Managed Cloud Services experts.